Hey guys , we all know that for the past couple of weeks the 60mb daily 9mobile free browsing we were managing was blocked even after we lost of Glo 0.0kb free browsing to the same consequence. 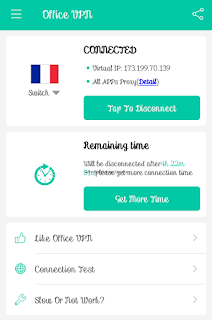 But worry not as a new alternative VPN called OfficeVPN is here to bypass 9mobile and deliver free snuffing on the net , although this the now too strong and fast , it can power apps like Whatsapp , Telegram and other social apps including opera mini with slow speed . 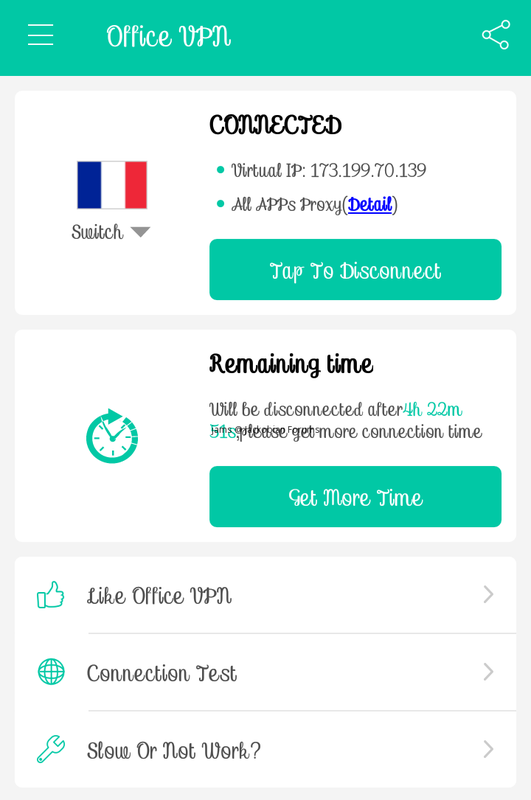 And we are still working to bring another free cheats , you can use this for the main time .This Office VPN is similar to the 51 VPN , give it a try and see how it works for you. Note: It doesn't power all apps , and it can be stable according to the network strength of your location. - Allows usage of different countries IP. - Helps in terms of anonymous Browsing. - Visit of blocked sites. 1. Get a registered and activated 9mobile sim. >> Go to your WhatsApp or Telegram, wait for your message..
Did you know you can stream videos on youtube absolutely FREE from 1am to 5am. Just purchase any 9mobile monthly data plan and you're set to go! i also thank you admin but i dont have 9mobile sim to give a try. Get one soon o , because very soon cheats will be hitting from left to right .